Ski Cruncher, our biggest pre-season Ski and Snowboard event is coming up October 10th at our Coeur d’Alene store. You might wanna camp out for this one. If you do, enter our Instagram Contest! 1) Take a photo while waiting in line for Ski Cruncher. 2) Post the photo on Instagram and tag it #crunchercampout. Enter as many times as you like. 3) If your photo’s picked the morning of Cruncher, you win a sweet backcountry pack from Jones snowboards packed full of goodies! 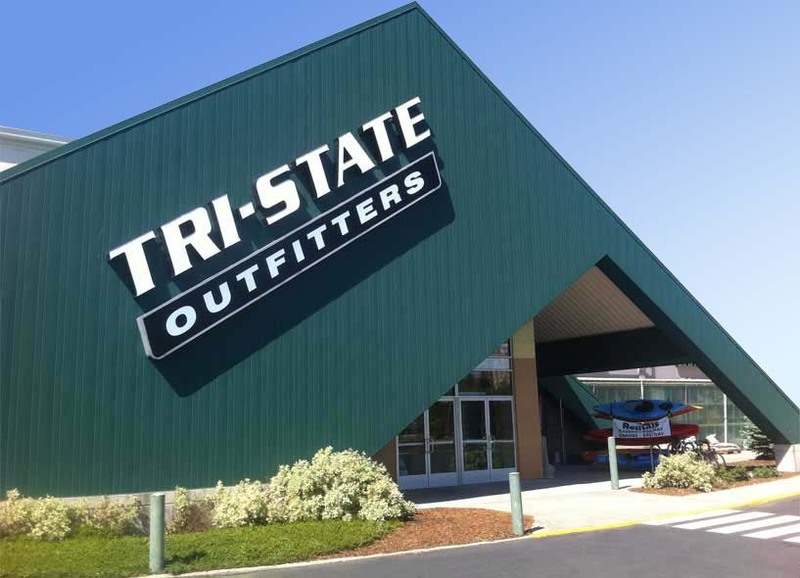 Follow us on Instagram @tristate_outfitters and keep up to date on our events and contests.